Our Whipped Shea Butter with Shea Nut is a deliciously-luxurious, heavy-duty hydrator specially designed for rich, all-over lathering. 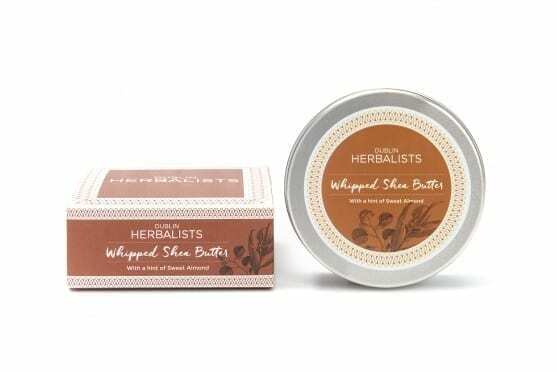 With a hint of replenishing Sweet Almond Oil, this is a perfect treat for dry hands and feet. 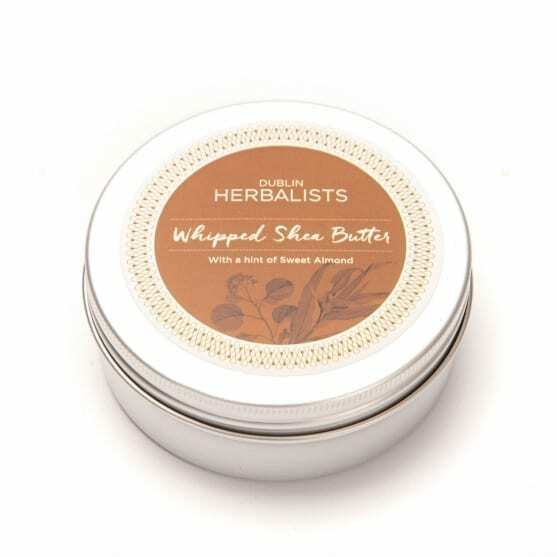 The textureof this whipped shea butter is fantastic as it immediately melts in your hands and makes it easy to apply. 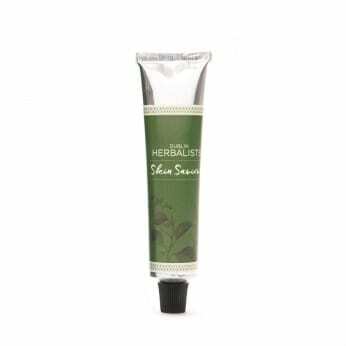 I bought this product for my child who has really dry and cracked skin around his toes. In one week I can see already improvement. Highly recommend it. 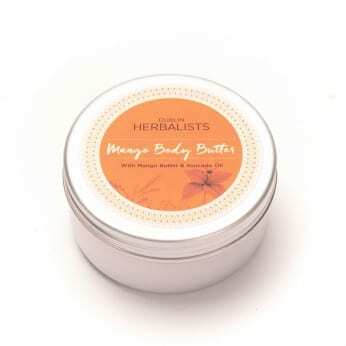 Really moisturising and luxurious for extra softness. Feels lush on my skin.. love the smell too .. nice enough to eat! 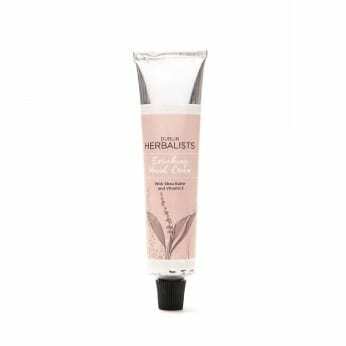 wonderful product, very hydrating for my psoriasis, thank you!